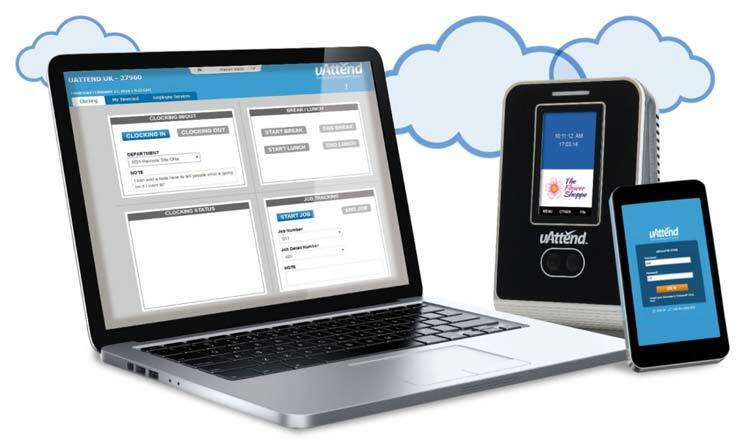 uAttend is a market-leading cloud-based SaaS (Software as a Service) employee time and attendance management system. uAttend collects and processes real time clocking in data online, significantly speeding up and increasing the accuracy of payroll processing. uAttend enables organisations to manage holidays, sickness and overtime more efficiently – all in one smart system. Cloud software offers flexible and affordable solutions which a growing number of organisations are tapping into. This means small (as well as large) organisations can benefit from the same functionality as the ‘big guys’ at a fraction of the cost – and without the IT hassle. Say goodbye to timecards and spreadsheets. 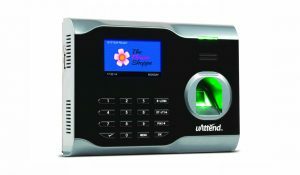 No need for any manual data entry or processing, it’s all done for you by the uAttend software. Real time data from clocking in terminals, phone, smartphone and web clocking is sent to your uAttend cloud account. There’s no software to install. Clocking in data is stored and processed securely ‘in the cloud’. 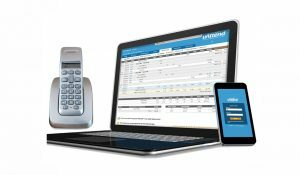 Handles any number of employees and locations. Managers and supervisors can log in to a uAttend online account from anywhere in the UK (or around the world), using PCs, Macs, tablets and smartphones. View and manage real time, time and attendance data 24/7, 365 days a year. Getting started is easy – choose how you want employees to clock in and sign up for a uAttend online account. 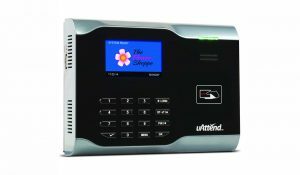 Unlike some cloud-based time and attendance systems uAttend offers a range of clocking in options. You can choose one or a combination of clocking in options to suit the way your business works. The system does all the hard work of bringing the data together for you so you can view and manage it through one easy-to-use web interface. Decide how you want staff to clock in, uAttend takes the data from all the options and aggregates it in your online account for you and colleagues to view, manage and run reports. Real time dashboards show immediately who’s in, (and who’s not). 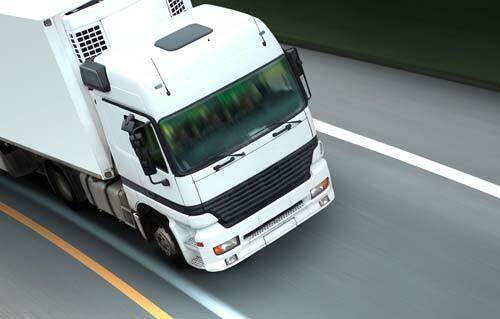 Export payroll reports to payroll packages including Sage, Paychex and QuickBooks. Manage multiple pay periods – weekly, bi-weekly, monthly, etc. Track holidays, sickness and other accruals. Clock in a few to thousands of employees and sites. Choose the pricing plan which corresponds to the number of staff you want to clock in, create an online account and pay. Payment is then monthly by debit or credit card (there’s no tie-in or contract period). If you want to use clocking in terminals it’s best to set up your online account when your new terminals arrive. If you want to take advantage of web, phone and smartphone clocking, you can set up your online account now. If you have seasonal staffing fluctuations you can change your pricing plan to suit. There’s no tie-in period, you can stop and start uAttend when you like, (you manage this through your online account). Now we can track how many hours are worked in each part of our company, whether the staff are hourly paid or salaried. Now we know exactly where we need to make changes if things are taking too long!